Having your hair looking healthy and lush doesn’t depend only on using hair products. There are a number of factor contributing to damaged hair and hair loss such as genetics, varying levels of hormones, illness and stress, medical conditions and even lack of certain proteins, minerals and vitamins in your everyday diet. Hair repair does not happened over night, it takes time, persistence and above all, patience and you can start not with drugs and hair products which can lead to irritation on the scalp and allergic reactions, but with a well-balanced diet containing the right nutrients that will certainly make the hair follicles stronger and your hair looking better than ever. A research has shown that lowered intake of iron may lead to hair loss and baldness. People with iron-deficiency anemia often have thin hair so adding a little more iron to your diet might be a good start. You can eat lean red meat, which is, besides iron, packed full with protein. It also has high levels of saturated fats, so make sure not to eat it literally every day; once a week is more than enough. If you are a vegetarian, or simply do not prefer red meat, you can schedule an appointment with your doctor so he can prescribe you iron supplements. 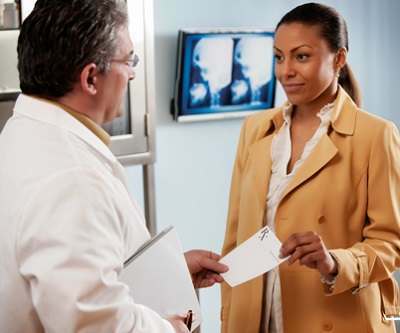 You can get the supplements over the counter, but it is advisable you do it under the supervision of a doctor, because it can cause some harm if taken inappropriately. Iron supplements are known to cause constipation, so make sure to take them with some vitamin C. You can get if from acidic fruits, juices or as a pill. Fish, particularly salmon, promotes growth of healthy hair, and moisturizes the skin. It is rich in protein, vitamin D and omega-3 fatty acids, which reduce inflammation and promote hair growth by keeping the scalp healthy. Oyster are packed full with zinc, which is necessary for metabolic processes like making protein found in your hair and nails, so zinc deficiency has been linked to hair loss and poor condition of the nails and the scalp. Sprouts are also very beneficial for treating and prevention of hair loss. They contain a number of different antioxidants and are valuable in helping immune system in dealing with diseases. 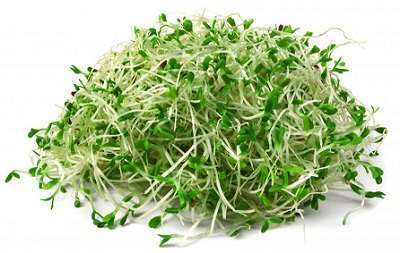 Alfalfa sprouts are very useful for hair growth and make the hair shine and glow. 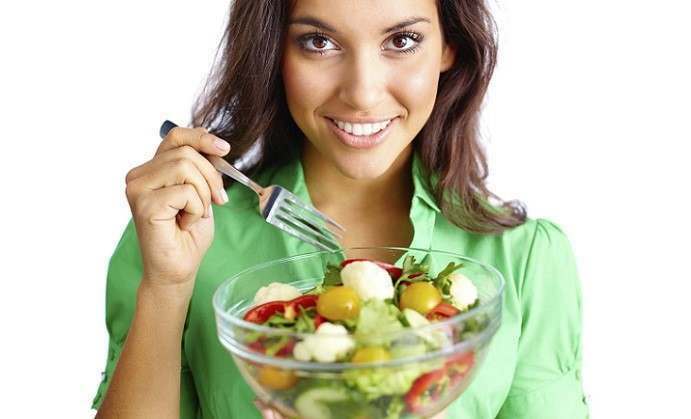 They are rich in vitamins A, B2, B5, and K, as well as other nutrients such as magnesium, copper, zinc and folic acid. Brussels sprouts contain iron, potassium and vitamin E, all of which are valuable for hair growth. Add walnuts and especially almonds to your everyday diet. They are a great source of magnesium, omega-3 fatty acids, vitamin B7, also known as biotin and vitamin E, which help in keeping your nails and hair healthy and thick. Two to three cups of almonds or walnuts are quite enough to meet the daily requirements, and the results should become visible in a month or two.